Car emblem removal is once again on the rise in popularity! Dechroming cars and trucks first popularized in the early eighties, has now gained new notoriety with the removal of factory installed car emblems of all kinds. 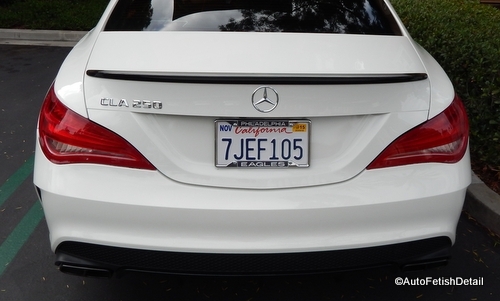 The above picture shows the "cleaned up" version of this Mercedes CLA once the car emblems had been removed. 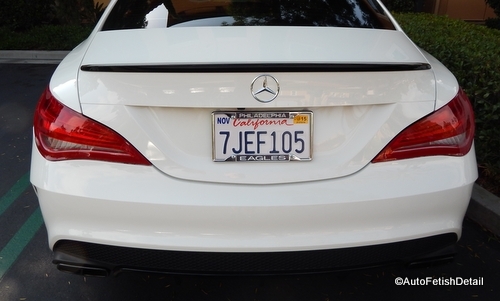 The owner also wanted to put his car in stealth mode by not announcing which CLA model he in fact was driving around. This is almost one of those questions that if you have to ask, the answer would be lost on you. 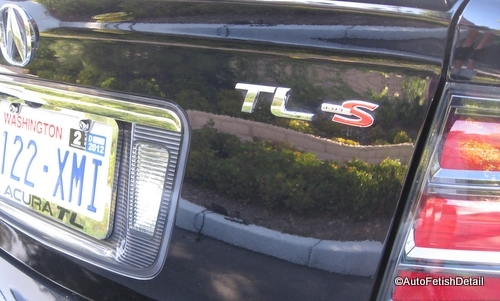 Creates a "cleaner" appearance to your car or truck without the extraneous car emblems being removed. Less bright-work to wash, polish, and detail around. 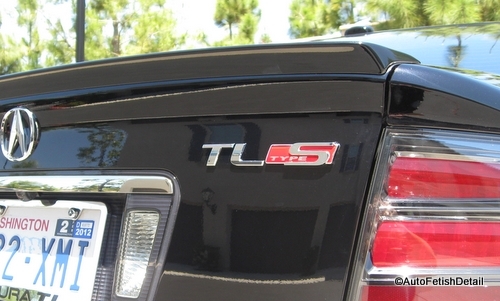 Disguises the actual trim level of your car by no designating car emblems. Remove stock car emblems to replace with after market car emblems. 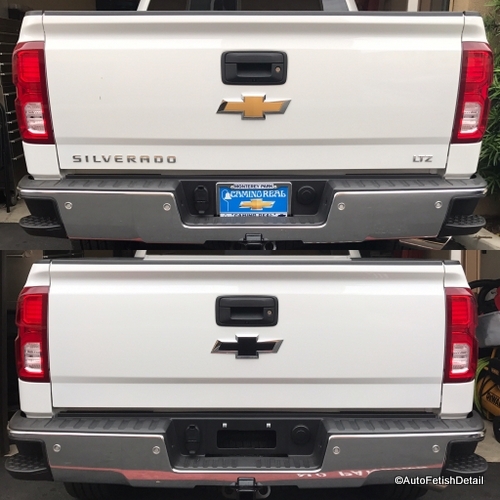 A common request by many Chevy truck owners is to swap out the bad yellow bow tie with an updated black Chevy bow tie as was the case on this Chevy Silverado. When it comes to removing the emblems from your car, there are numerous things to consider. While I myself have many videos that make the car emblem removal process super simple, the reality is that I have performed hundreds of debadging jobs on car, trucks, and vans. After so much countless experience, I would hope I am able to make it look easy. Watching an expert perform their expertise in their particular area of study always appears easier than the job actually is. For this reason I am going to lay out the steps along so you at least know what you are getting into if you decide to remove car emblems yourself as many people consider it a no-brainer without full understanding. Remove the double sided tape. Polish paint if any abrading took place during the car emblem removal process. 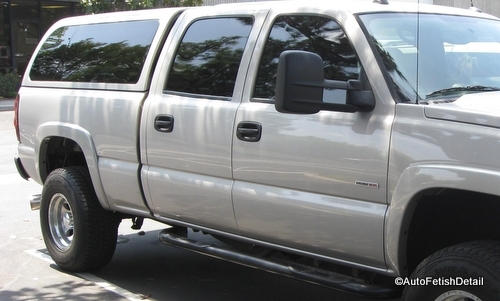 The above example is taken from a new Chevy Silverado truck. 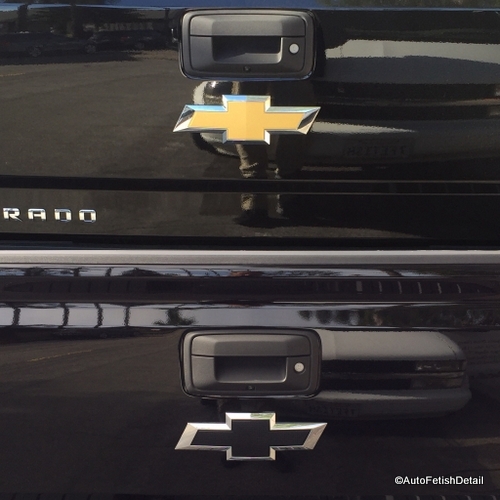 The owner not only wanted to remove extra truck emblems, but wanted the gold Chevy bow tie removed so I could install the updated black Chevy bow tie. 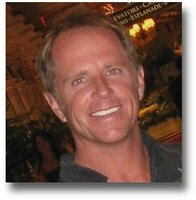 Do it yourself or hire the professional? Light colored cars are much easier to perform this on since any scratching or abrading you may do to your paint in the removal process will be less visible than on a dark colored car. People often find out the hard way after they have started the car emblem removal process that they have very little patience and now their haste has caused some unwanted mistakes. If the emblems have been in place for a few years, often for a perfect job to be had, the area must be wet sanded to create a completely perfected removal job. Are you prepared to do that yourself? As seen in the pictures just above, the owner of this Acura wanted to update the year of his car by swapping out older versions of these car emblems with updated, newer versions. In the world of car emblem removal and replacement, there is no set rule. It is as individual as the car and truck owners themselves. 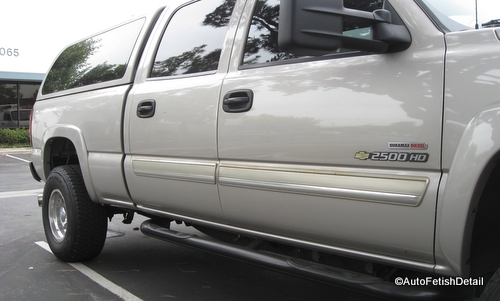 Once again we had the unique job of removing the Chevy side rails that had become discolored, as well as removing some of the unwanted emblems. This took at least 5 years of age off the appearance of this customers truck. The picture above represents one of the challenges of the car emblem removal service. 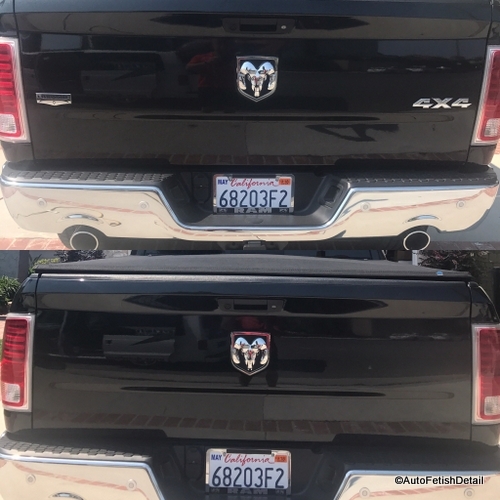 The center Dodge Ram logo has pins as well as double sided tape used to attach this particular truck emblem to the tailgate. While the customer would have preferred everything be taken off, the center logo has attachment pins that also go through the sheet metal along with double sided tape. As a rule, the manufacturers logo will have pins through the sheet metal. All other car emblems will typically be attached with only double sided tape. If you are ever in question as to whether the specific car emblems you want removed have pins through the sheet metal or not, I advise that you to contact the parts department of the local car dealership of your particular brand. They can look on their computer for the replacement emblem you want to remove to see if it has pins on it or not. Since virtually every car emblem removal job I do is as unique as the customer themselves, it is impossible to give exact pricing. To give you some context, I charge anywhere from $60 on up to $350 for most of the jobs I have done. I realize this is a massive spread, but if you take the time to look at the pictures on the various jobs on this page, you will see how they vary greatly in scope of work. The best thing to do is to text me with pictures of the exact emblems you want removed and/or replaced and we can proceed from there. This is a common service I perform for many people outside my normal service area of Orange County, so many people travel to me and I can perform this while you wait. I hope this has helped and that by this point you have decided which route seems the best alternative for you and your world!